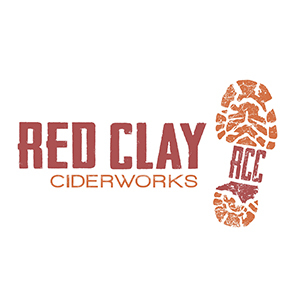 Red Clay Ciderworks is located in South End Charlotte. We use NC apples to make uniquely refreshing cider in a variety of styles ranging from dry to semi sweet. Stop by our tap room for a tour and taste the difference for yourself!